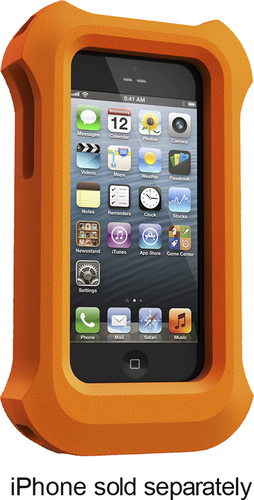 We found 0 open box, clearance, and sales items from LifeProof - Open Box - LifeJacket for Apple® iPhone® 5 and 5s - Orange. We found 27 open box, clearance, and sales items from LifeProof - Open Box - frē Case for Apple® iPhone® 5 and 5s - Lime. We found 29 open box, clearance, and sales items from LifeProof - Open Box - frē Case for Apple® iPhone® 5 and 5s - Blue. We found 38 open box, clearance, and sales items from LifeProof - Open Box - frē Case for Apple® iPhone® 5 and 5s - Teal. 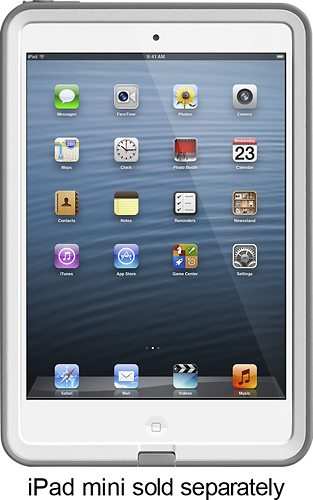 We found 1 open box, clearance, and sales items from LifeProof - Open Box - Case for Apple® iPad® mini - White. We found 0 open box, clearance, and sales items from LifeProof - Open Box - nüüd Case for Apple® iPhone® 5 and 5s - Black. We found 34 open box, clearance, and sales items from LifeProof - Open Box - nüüd Case for Apple® iPhone® 5 and 5s - Blaze Pink/Clear. We found 34 open box, clearance, and sales items from LifeProof - Open Box - nüüd Case for Apple® iPhone® 5 and 5s - Lime/Smoke. We found 0 open box, clearance, and sales items from LifeProof - Open Box - nüüd Case for Apple® iPhone® 5 and 5s - White. We found 46 open box, clearance, and sales items from LifeProof - Open Box - FRE Hard Case for Apple® iPhone® 6 - Red.